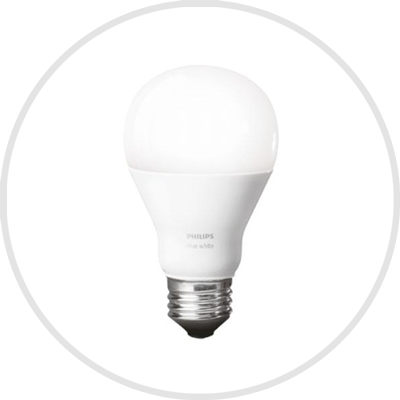 Smart Bulb is a wireless connected LED bulb that can be operated through mobile app. This is the reason why it is known as “Smart LED bulb”. Yes, you can switch it on and off using your cell phone. It can be placed in garages or near the entry doors or anywhere you like.